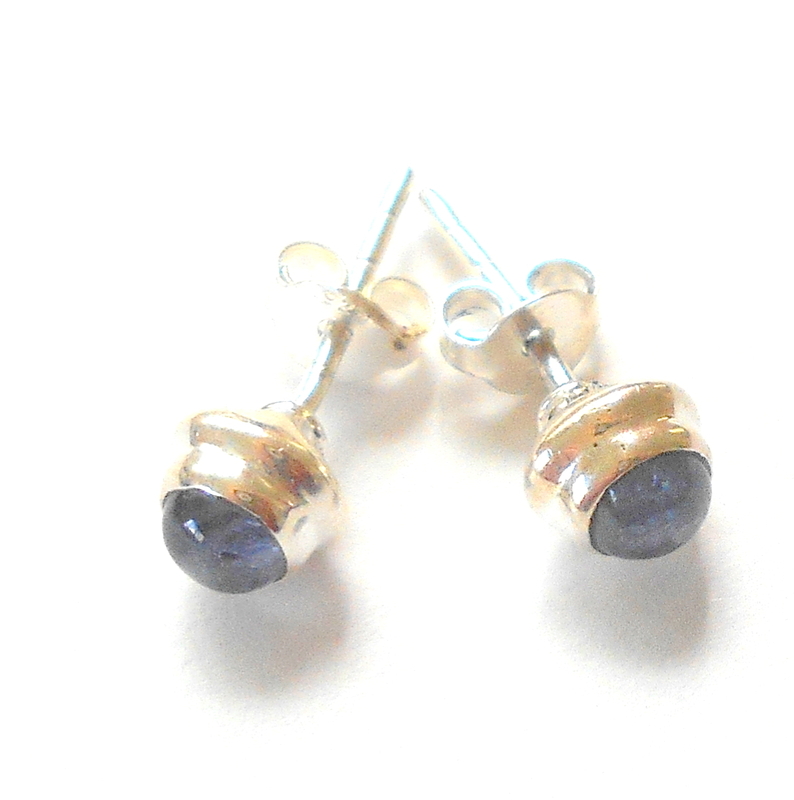 Raw tanzanite gemstones set on sterling silver post earrings. Tanzanite was first discovered in 1967 in Tanzania, East Africa. It was discovered by a Masai tribesman named Ali Juuyawatu in the hills of Northern Tanzania, which remains the sole source of Tanzanite to this day. According to legend, it was Masai cattle herders that first noticed this stone 40 years ago after a fire caused by lightening burned areas in Tanzania. The only known deposit of tanzanite is located on a five square mile hilltop at Merelani Hills near Ausha, ten miles south of the Kilimanjaro International Airport in Tanzania. Tanzanite is a blue to violet gemstone which is a member of the zoisite mineral group. Tanzanite was given its name by Tiffany & Co. Henry B. Platt, the great grandson of Louis Comfort Tiffany christened the stone "tanzanite" and introduced it to the world in 1968 at Tiffany & Co.
Tanzanite is pleochroic, meaning that it shows different colors at different viewing angles. The Masai tribe believe that Tanzanite is the stone of birth, and it is custom to gift their wives with Tanzanite after the birth of their first child. Masai women who have born children wear blue beads and fabric to bestow upon the child a healthy and positive life. This custom has been protected and preserved by the proud Masai women over generations. 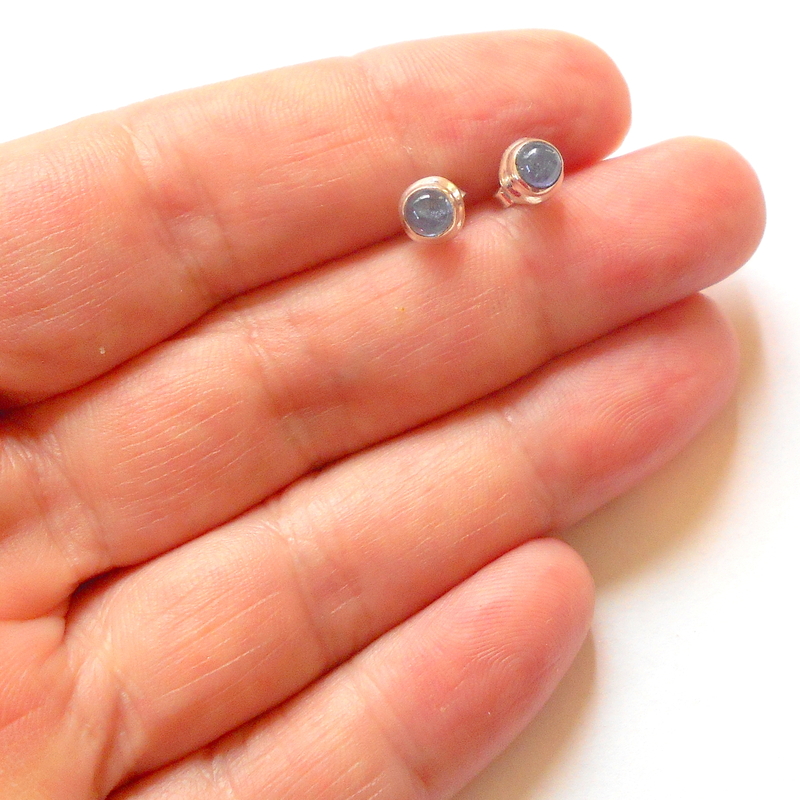 Now women from all over the world have begun to see tanzanite as "the birthstone." The gift of tanzanite to new mothers uniquely symbolizes new beginnings and pays tribute to those who have shown the greatest of loves by becoming a parent. According to feng shui blue tanzanite carries water energy and violet tanzanite carries fire energy. Tanzanite inspires compassion and encourages calmness. It is also useful for communication and problem solving. Tanzanite a stone of higher consciousness, manifestation, creativity, and wisdom. Tanzanite is a wind element gemstone that integrates the wisdom of the heart with the mind. Tanzanite is associated with the heart and third eye chakras and enhances perception and enlightenment. Tanzanite links to angels and spirit guides, helps you find your true calling, and increases your trust and poise.